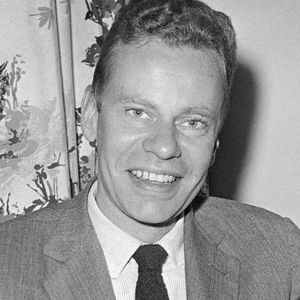 Charles Van Doren was at the center of the infamous 1950s TV quiz show scandal. For full obituary and coverage from Legacy.com, click here. Add your thoughts, prayers or a condolence to Charles' guestbook.